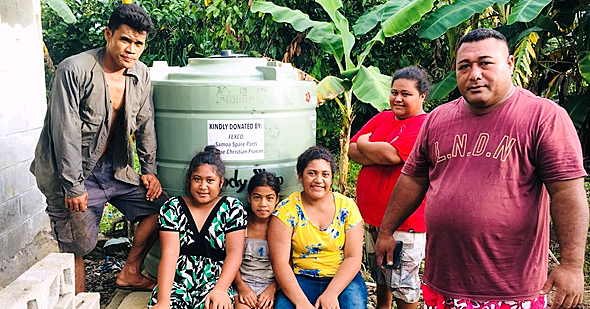 A new business is making life easier for families in Savai’i. Seki Works Ltd Cargo now offers the option for people and businesses to ship directly to the big island. Seki Works Ltd is a subsidiary company of Great Works Ltd. It was started by Samoan businesswoman, Maria Malaki Luatuanuu Gafa, who works from Newmarket, New Zealand. Seki Works Ltd specialises with freight to Samoa. But while Great Works Ltd ships to the wider Pacific region, Seki Works focuses on providing freight services to Samoa. In January, Ms. Malaki launched a direct service to Savai’i after seeing a need to provide an affordable service to the families of Savai’i. 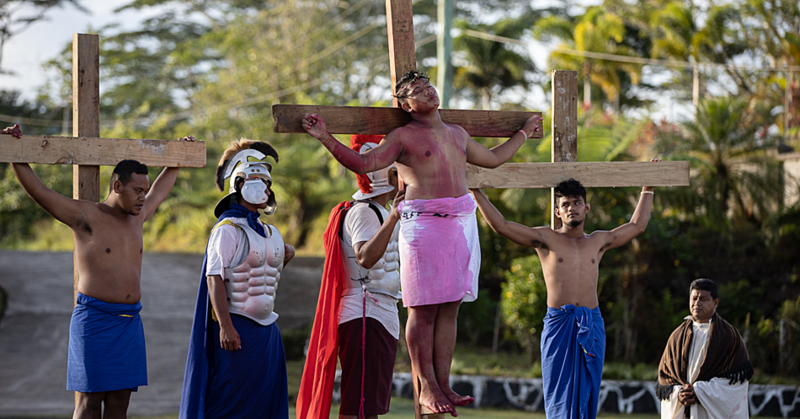 “We already ship to Upolu and we added a service to ship direct to Savai’i families because it was quite expensive to bring it here before,” she said. The added service to Savai’i has been a great help to families on the big island and has been received well. “I was quite focused in helping the families in Savai’i to make it more affordable,” said Ms. Malaki. 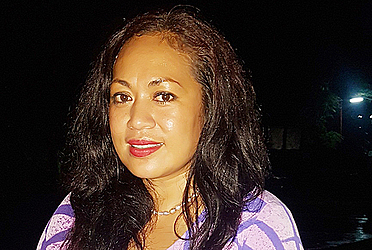 The Managing Director of Great Works Ltd collaborated with Savaii businessman, Leota Kuki Retzlaff, to establish an agency in Savai’i. 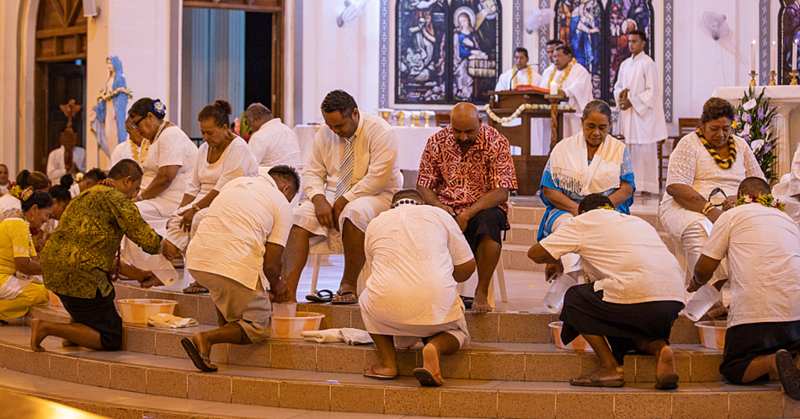 Ms. Malaki tells the Sunday Samoan that this is in line with her vision to continue to find ways to develop Savaii. Ms. Malaki was present at the Savaii fishing tournament prize-giving and she is currently in discussions with the organizing committee about growing the Savaii tournament. The aspiring shipping mogul doesn’t plan on stopping anytime soon. The young entrepreneur sees opportunities not only for Samoa, but for her own personal development and growth. Seki Works Ltd’s shipping agents in Samoa are the Betham Brothers Enterprises and Seki a Savaii in Saleloga. They provide services to transport shipments by sea or air with various options of packaging.